Murder most foul or an open-and-shut case of routine suicide? Young, vivacious and an aspiring writer, Riya wants nothing more from her longtime crush/boyfriend than to let her in on one of his exciting investigations. After all, what better source material for a book than a real life tragedy? 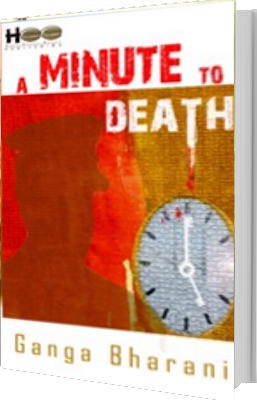 No-nonsense veteran cop, Rohan picks a case of probable suicide to satisfy Riya’s needs. Little does he know that there is more to this case than meets the eye. What made the victim hang herself at the break of dawn? What is the secret that her group of friends is hiding? Will Riya be able to salvage a workable plot for her upcoming novel out of this case of seemingly simple suicide? 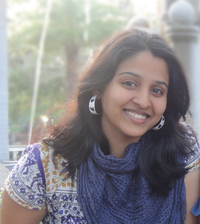 Ganga Bharani Vasudevan has two award winning short films to her credit. 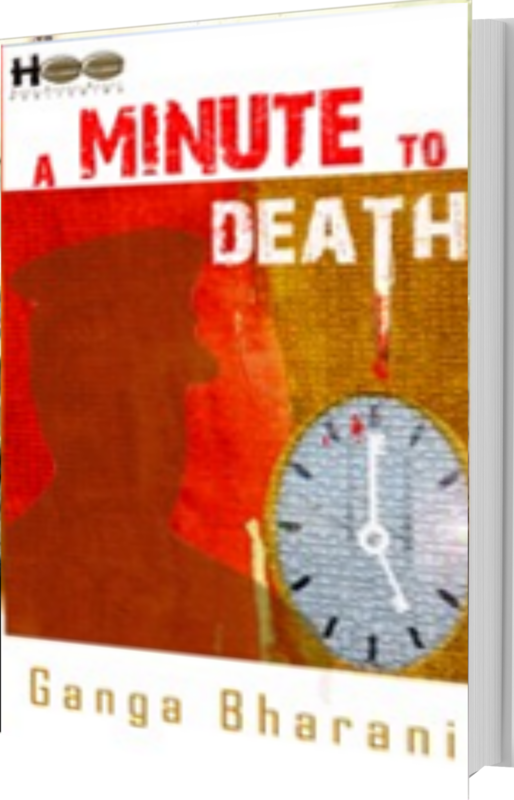 She has published two books titled 'Just you, me and a secret' and 'A Minute to death'. She works with an MNC as an IT developer, makes short films for fun.